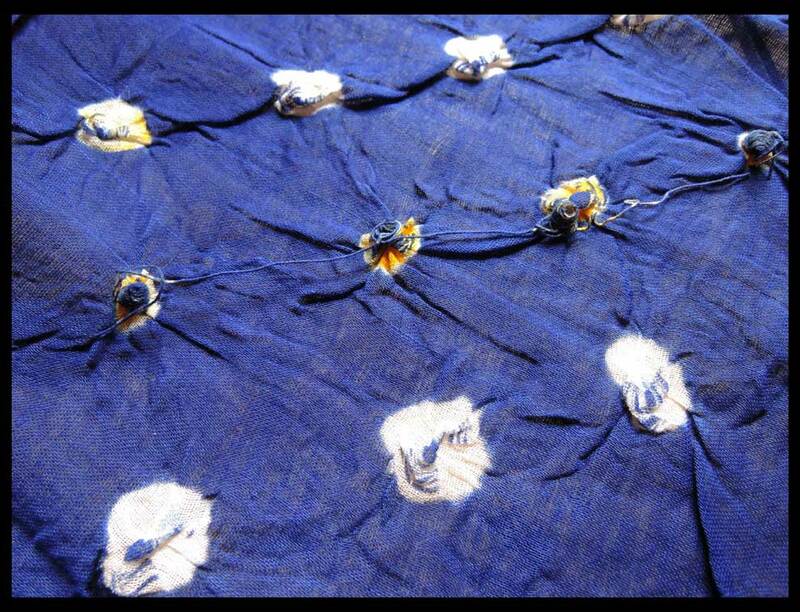 I found this amazing hand wrapped village crafted bandhani tie dye fabric. 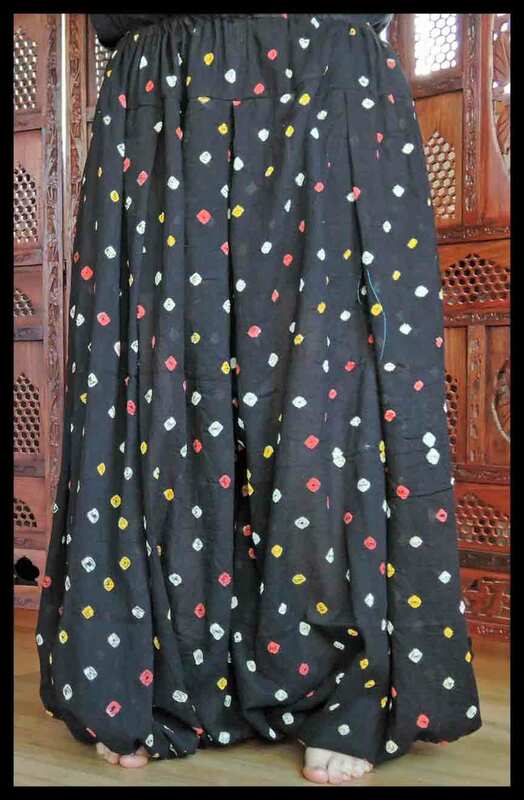 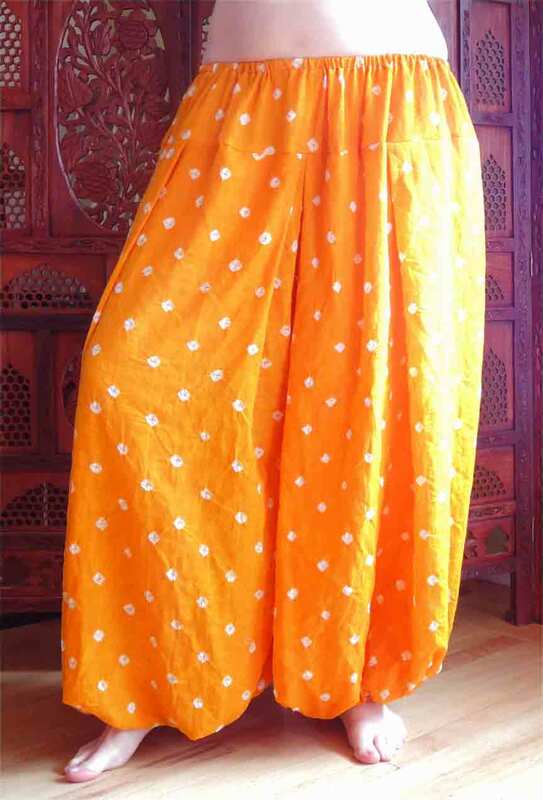 100% Indian easy care cotton, with intricate combination of color and pattern. 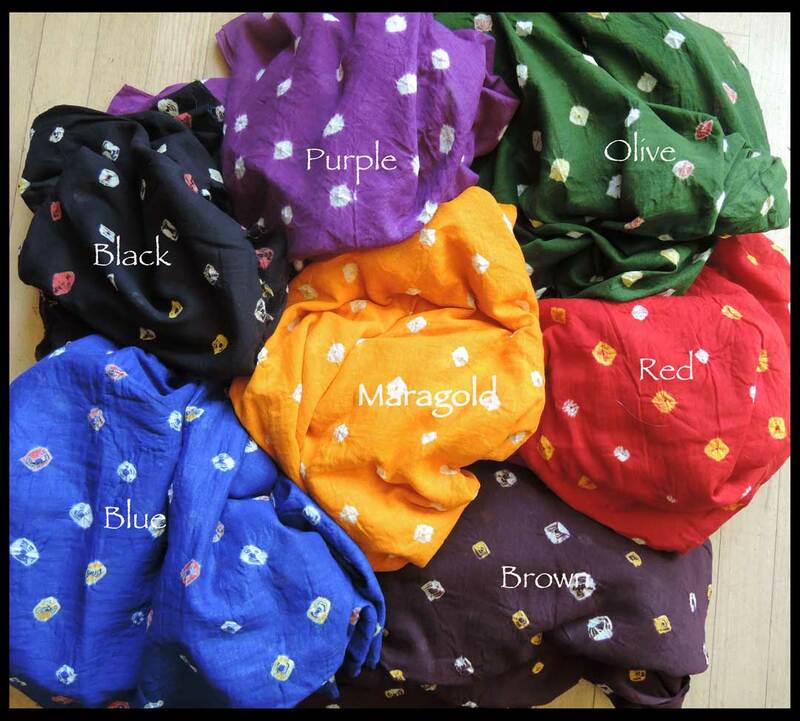 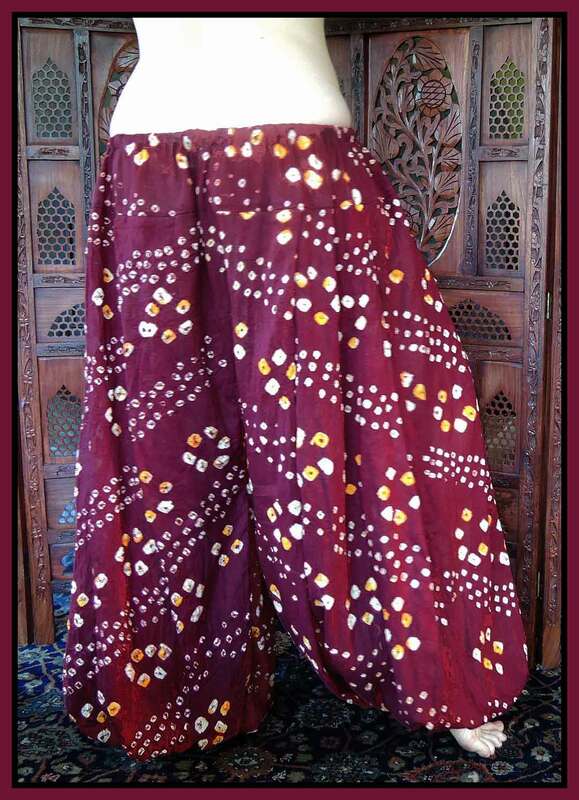 Perfect for cool and comfortable, vibrant and colorful Costumeing or exotic streetware!